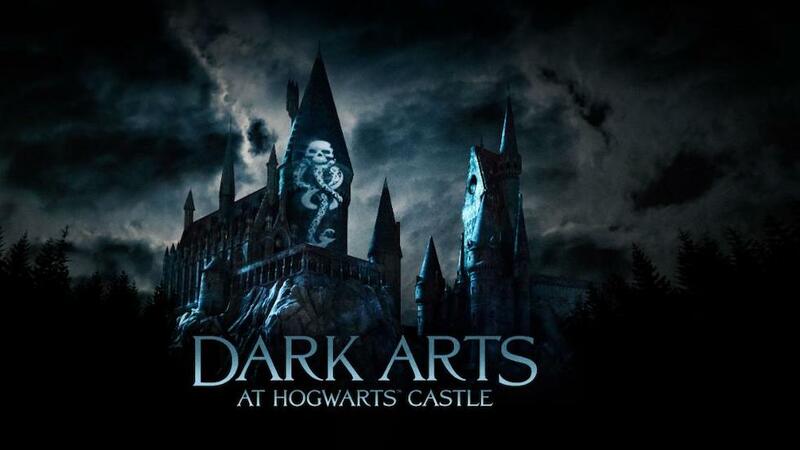 A surprise announcement from Universal Orlando Resort and Universal Studios Hollywood has revealed that a brand-new nighttime show, called “Dark Arts at Hogwarts Castle,” is coming later this year. 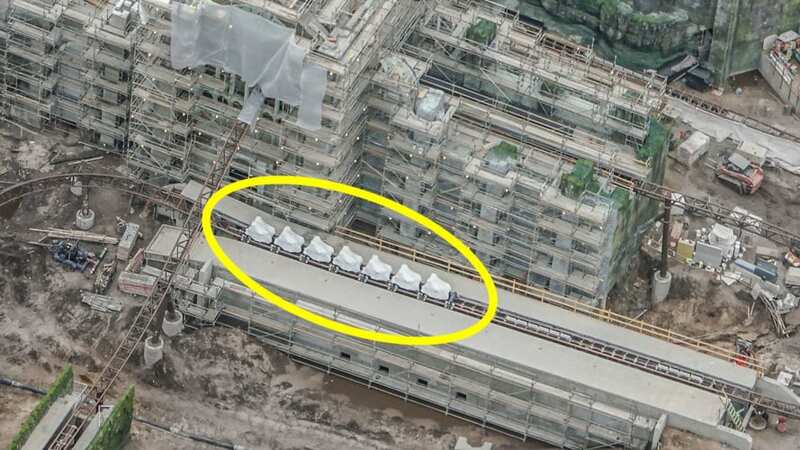 A new, sinister nighttime show is coming soon to The Wizarding World of Harry Potter. If you’ve always dreamt of having a romantic dinner for two inside Hogwarts Castle, make plans to visit The Making of Harry Potter at Warner Bros. Studio Tour London during February for Valentine’s Dinner in the Great Hall. Warner Bros. 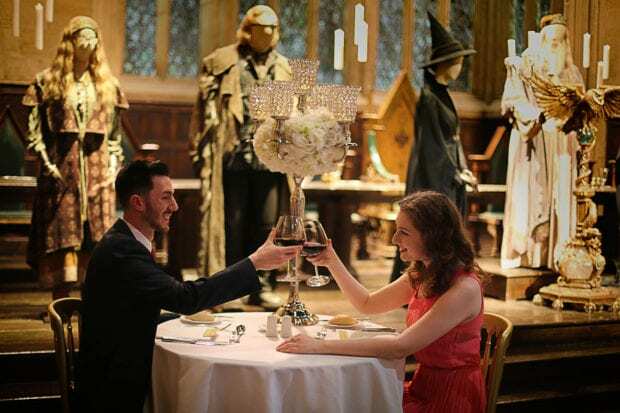 Studio Tour will host a Valentine’s Dinner inside the Great Hall where the Harry Potter franchise was filmed. 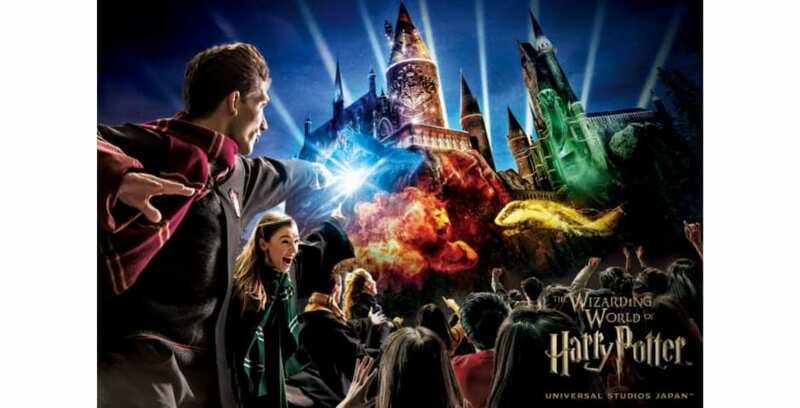 To celebrate the fifth anniversary of the opening of The Wizarding World of Harry Potter – Hogsmeade at Universal Studios Japan, a brand-new projection mapping show will make its debut at Hogwarts castle. 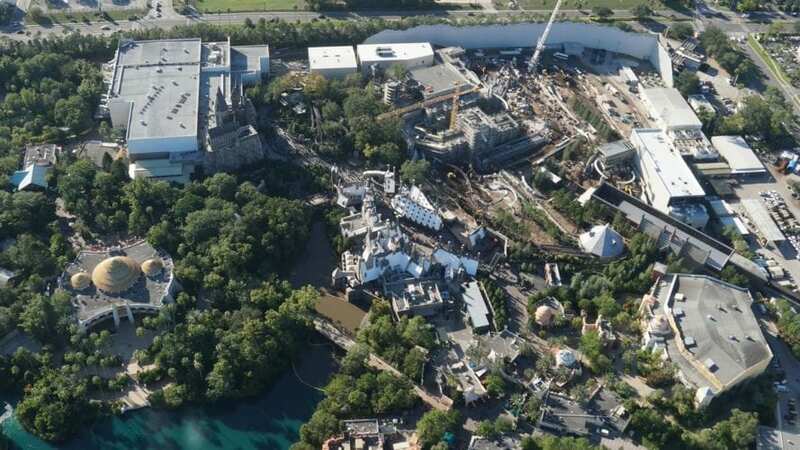 The Wizarding World of Harry Potter will come alive with a new projection show to celebrate its fifth anniversary. 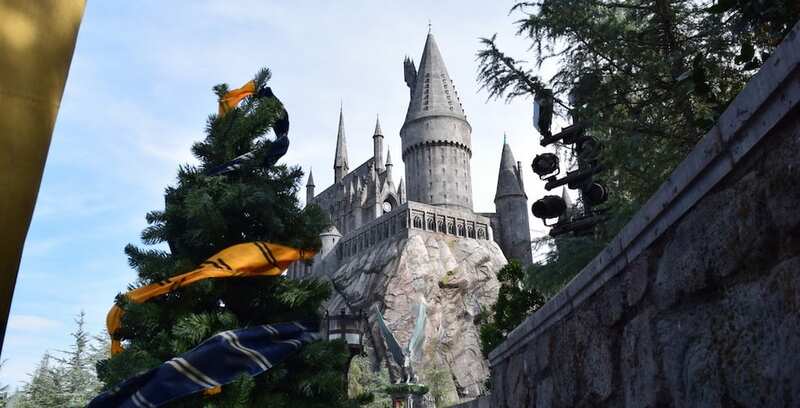 Universal Studios Hollywood has ushered in the holiday season with “Christmas in the Wizarding World of Harry Potter,” now running until Jan. 6, 2019. The holidays are alive and well in the Wizarding World.